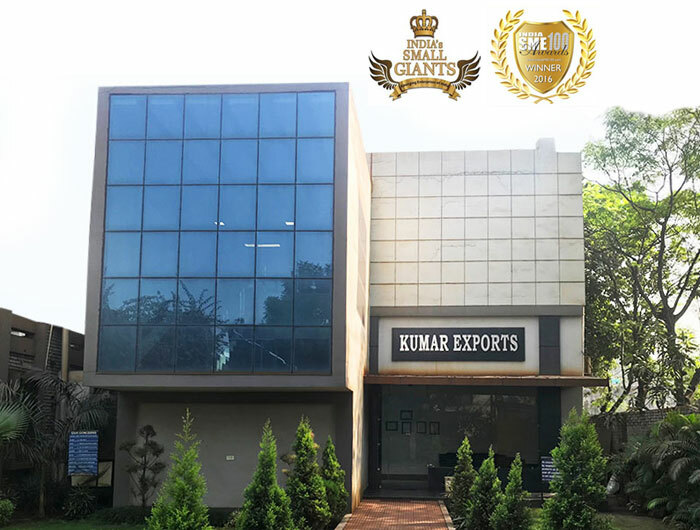 KUMAR, A tiny entity emerged in 1950 has carved out a niche for herself and is deriving her raison 'd' etre from the manufacturing and export of quality engineering goods. All the group companies engaged in manufacturing are accredited to ISO/TS 16949 & ISO 14001 Certification. Our Vision is to consistently surpass the expectation of valued Customers and Employees through our commitments towards excellence. We aim to see ourselves as Leading solution provider in the Engineering field. First Time Right All Time Right.